Cuddle up with Snoopy! 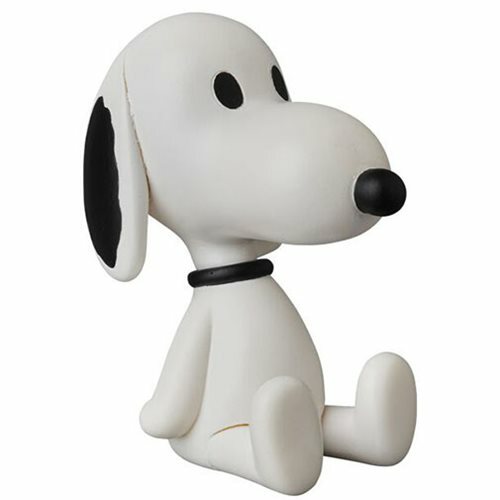 Medicom salutes everyone's favorite dog with the Peanuts "Teddy Bear" Snoopy UDF Mini-Figure! Figure stands roughly 3-inches tall.